Stamps.com is integrated with the shipping industry’s leading order management and e-commerce solutions including Trueship’s ReadyShipper, Auctane and more. 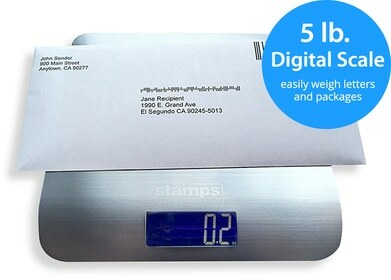 E-Commerce shipping integration partners’ customers can use Stamps.com to create shipping labels, calculate the shipping cost of packages, standardize domestic addresses via USPS CASS certified Address Matching Software, and track shipments. Simply sign up for the Stamps.com service through any of our partner’s products listed below and begin printing postage today!